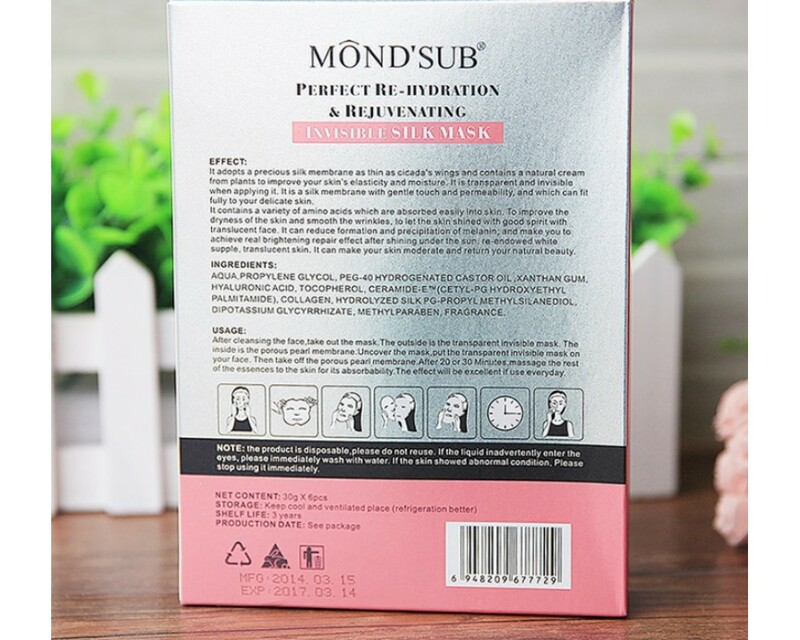 MondSub Perfect Re-Hydration & Rejuvenating Invisible Silk Facial Mask. The product is disposable, please do not reuse. Aqua, Propylene Glycol, PEG-40 Hydrogenated Castor Oil, Xanthan Gum, Hyaluronic Acid, Tocopherol, Ceramide-E (Cetyl-PG hydroxyethyl, Palmitamide), collagen, hydrolyzed silk PG-propyl Methylsilanediol, Dipotassium glycyrrhizate, methylparaben, Fragrance. It is a silk membrane with gentle touch and permeability, and which can fit fully to your delicate skin. 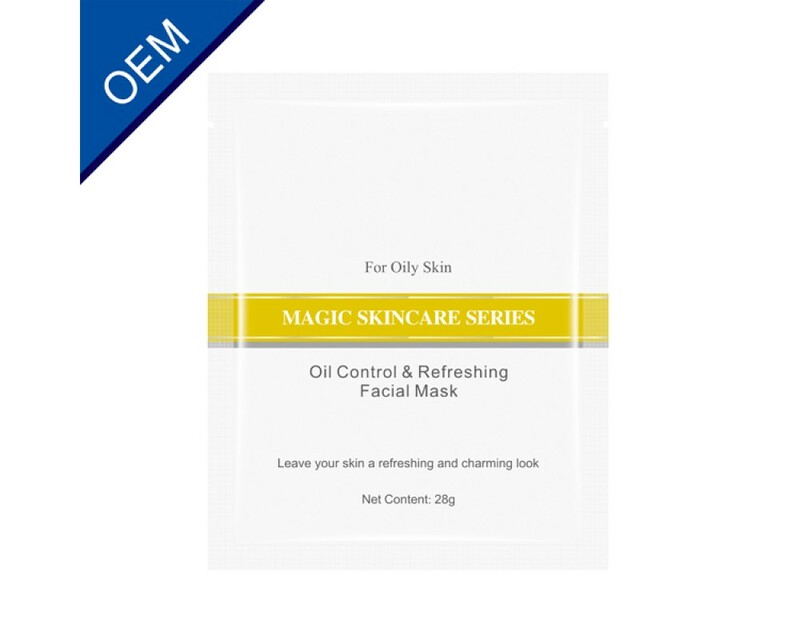 after 20-30 minutes, massage the rest of the essences to the skin for its absorbability. Recommend use it every day. Oops, we don't have commercial ads yet. 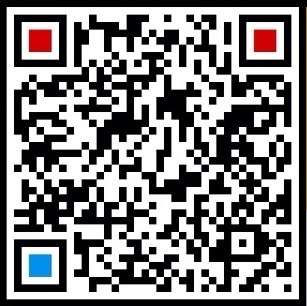 Please use this youtube video for your reference. Still use your blanket filling with polyester? Try this cozy mini and standard Throw Blanket filling.. Fancy Silk Cases for IPhone-6 and plus. 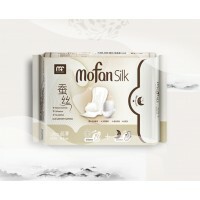 MATERIAL:Facing - 100% Mulberry Silk..
Mofan Unscented Silk Ultra-Thin Pantiliners. 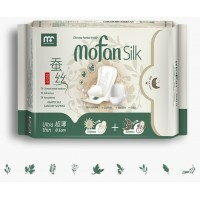 Would you like to feel natural silk liner instead of re..
Mofan Unscented ultra-thin Silk Sanitary Pad - Classic winged. 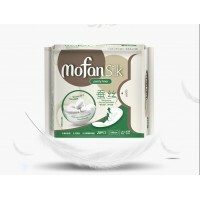 Would you like to feel silk pad ..
Mofan Unscented ultra-thin Silk Sanitary Pad - winged with Herb. Would you like to feel silk pa.. Suffer with abdomen pain, uterine cold, Insomnia, etc. 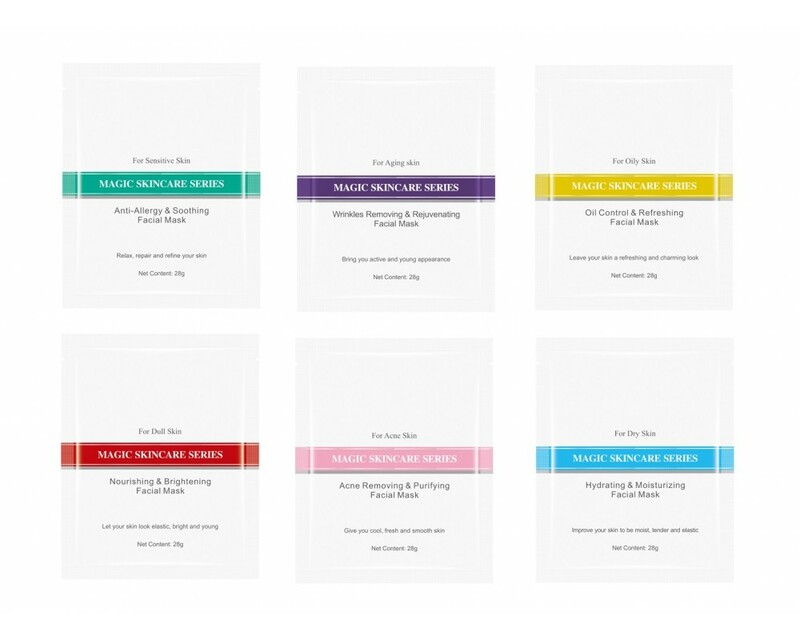 from painful menstrual periods? You may .. 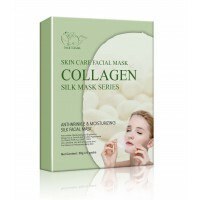 Silk Camel Skin Care Facial Mask. Anti-wrinkle, moisturizing and brightening your face &n..